December means family time, so we think it is a great opportunity for you to get creative with your loved ones, have some fun and join our Awkward Holiday Family Photo Challenge by tagging us (@welovecolors) and using the hashtag #WLCawkward on Instagram and Twitter. For Facebook users post your photo on our wall. 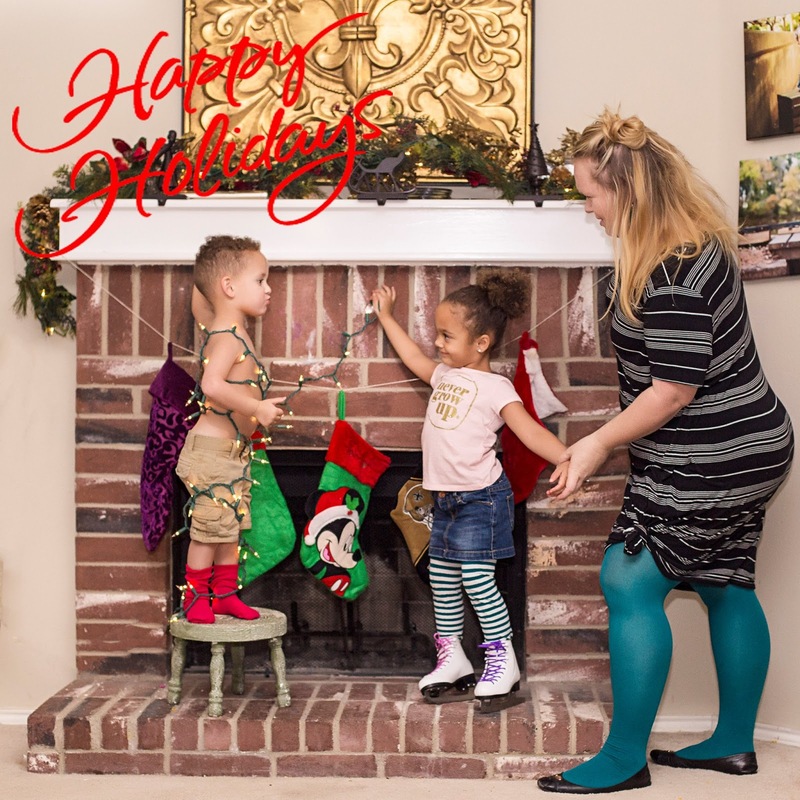 Every member of the family posing in the winning photo will receive a free pair of tights or socks. Contest ends Jan 1st , 2017 at 11:30pm EST. *Wearing We Love Colors is a bonus. We put together a Pinterest album with some inspiration in case you need it. Get those awkward poses ready! !